Who says that black can be used for pencil nibs and school blackboards only? A clear choice for those who love to engage and include the unique look in their homes, the graphite black Dekton Domoos serves as an inspiration. While some may question the choice, there are others who would swear by how the sheer blackness of the stone appeals to one’s aesthetic sense. 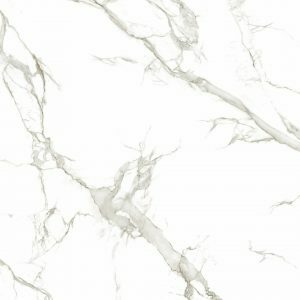 There are other related colours too that one may use to augment the space around the worktops in the kitchen or other interior spaces. With multiple textures and a broad diversity of shades to choose from, our customers are never short of choices to match their unconventional and innovative outlook. In addition to the looks, significant emphasis is laid on the durability, surface quality and texture. Long-lasting and substantial in quality similar to quartz, the uniqueness of the Dekton Domoos stone lies in its stain-proof nature as opposed to the stain-resistant nature of quartz. Coupled with all these qualities is the exemplary workmanship of our stone craftsmen, one could not have asked for more. Browse our website to know how our expertise in stones and slabs benefits you in choosing the most distinctive and quirky kitchen worktops that will match your space and taste.